Includes 2 visits per week. Advantages of the deluxe program will assist in the prevention of algae during the swimming season. **All rates above are charges per week, not including tax. Our weekly/bi-monthly service includes, water testing and balancing, we can use your chemicals on site, or we can supply ours at an additional charge. Your services also include brushing of the tile line, skimming, cleaning of all skimmer and pump baskets and a vacuuming. 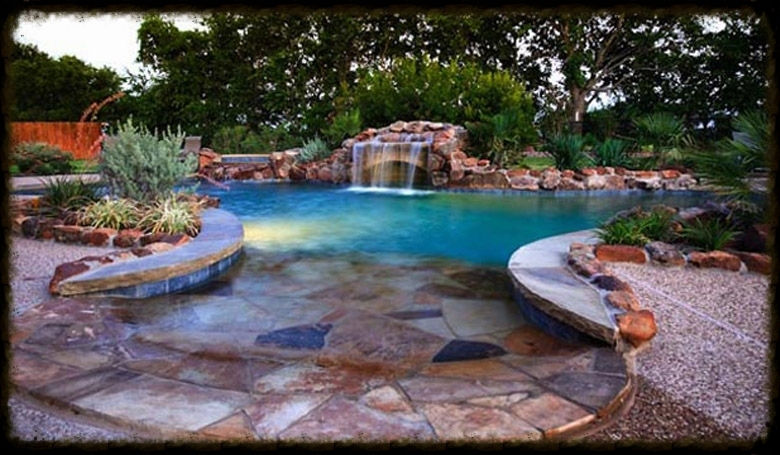 In Addition, at every visit we check the pool and or spa equipment and make sure it is all in good working order. Our chemical check includes all the services listed above without a vacuum. Spa Services include cleaning of the spas outer cover, cleaning of the debris inside spa, and water adding, testing and balancing as needed. **During any service listed above you will be contacted to approve any parts or service that may be needed in addition unless contracted otherwise.